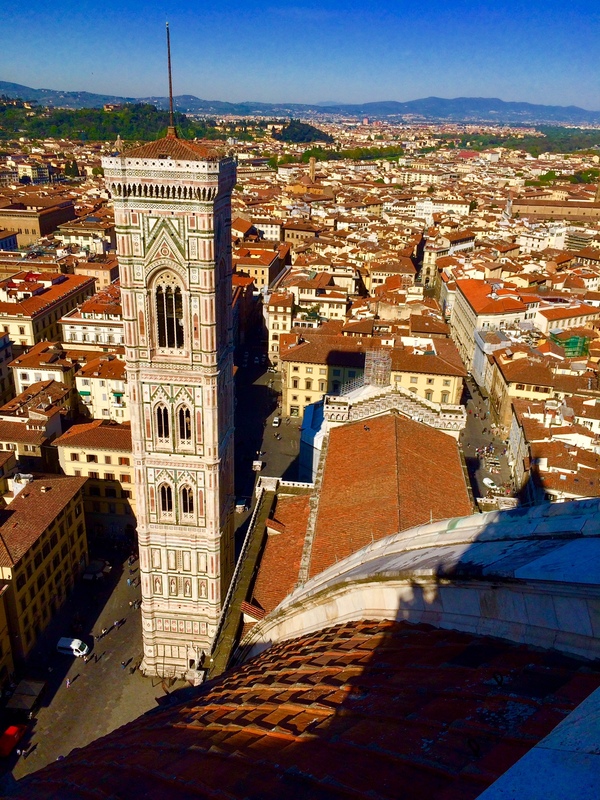 The Florence skyline from the top of the cathedral. On the Italy tour. Mike Ross Travel.